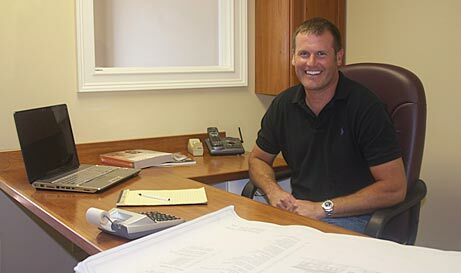 COADY CONSTRUCTION – Is a full service construction company employing master craftsmen that also act as jobsite superintendents. We pride ourselves in providing service that is second to none, while also creating a relationship that is professional, respectful, but yet fun. 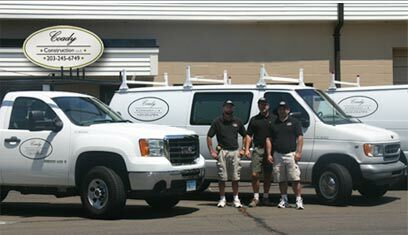 We are experienced in all phases of construction from a small addition, custom home, to a large commercial building.